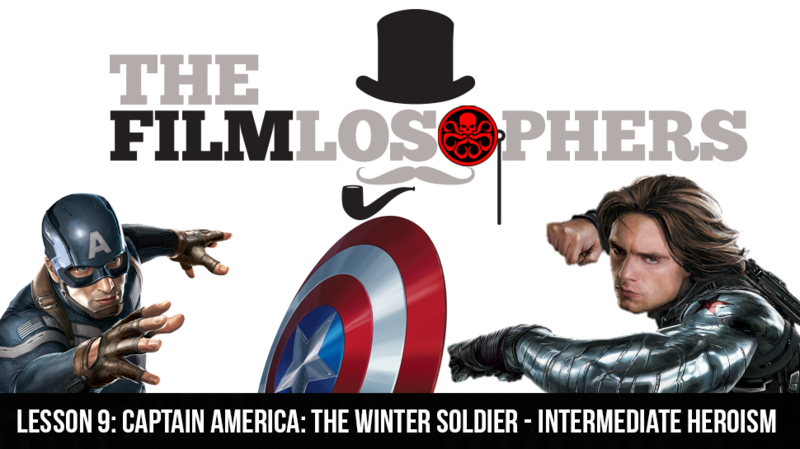 In preparation for Captain America: Civil War, Filmlosophers Eddie Villanueva and Chad Riley discuss the fan-favorite (and critically endorsed) second installment in the series, Captain America: The Winter Soldier (2014). From the balanced storytelling to the compelling musical score, no stone is left unturned in this evaluation of one of the Marvel Cinematic Universe’s most acclaimed properties to date. The team also discusses Space Jam 2 (2017) news, the “creative differences” that caused Seth Grahame-Smith to leave The Flash (2018), Cable news for Deadpool 2 (2017) and a foreign box office power play from Captain America: Civil War (2016).